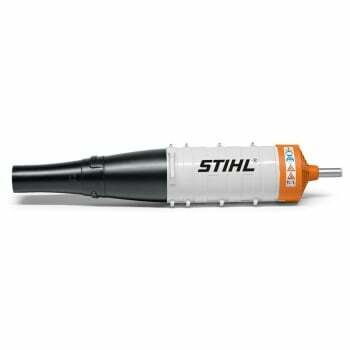 This unique innovation from STIHL transforms the KombiSystem into a fully-fledged high-performance blower. 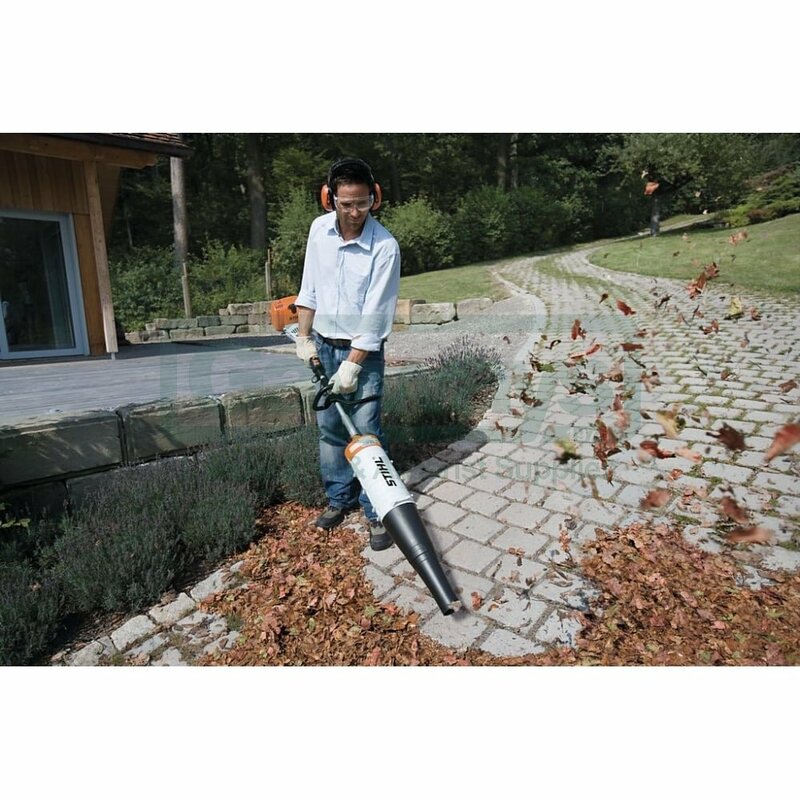 Just like all KombiTools the STIHL blower can be easily attached to the KombiEngine to provide you with an ideal tool for clearing surfaces, flower beds and paths of leaves, mowed grass, litter or powdery snow. 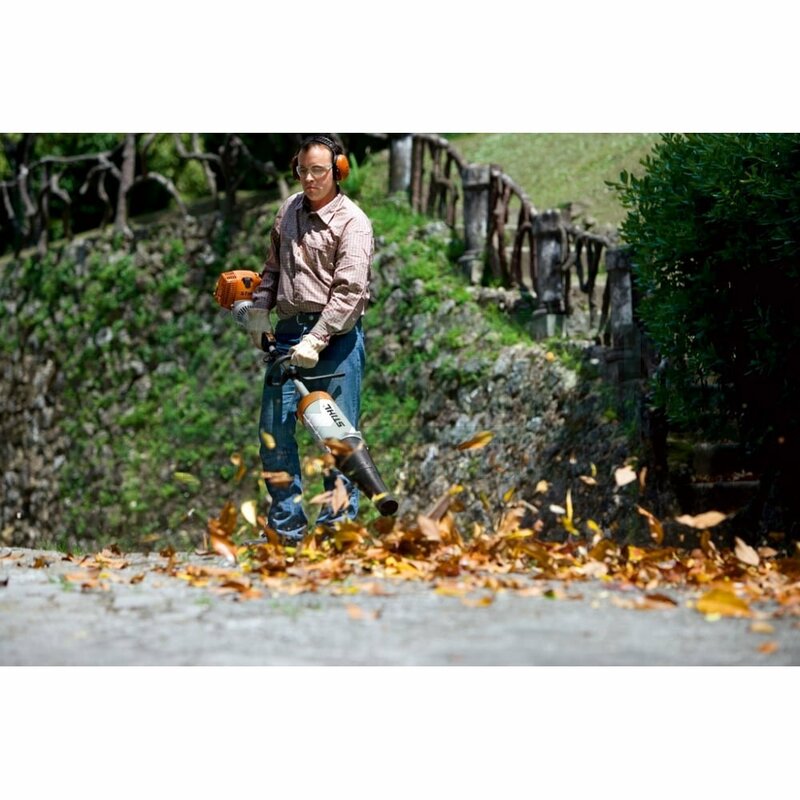 Approved for KombiEngines with loop handles.